Are you bored? Feeling uninspired? 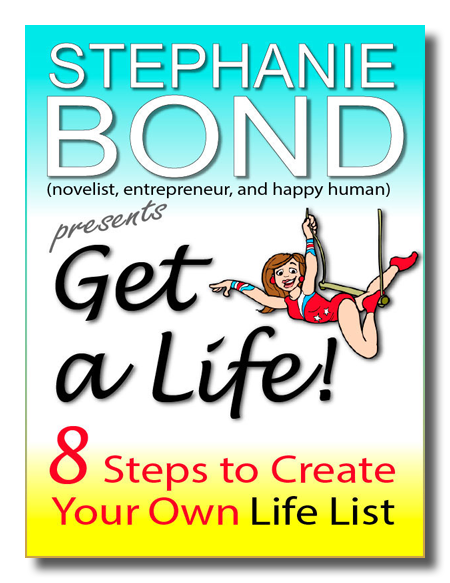 Escape the everyday minutiae of life by creating your own LIFE LIST! This short how-to will give you a quick blueprint for brainstorming your own LIFE LIST, either on your own or as a fun activity with friends and family!